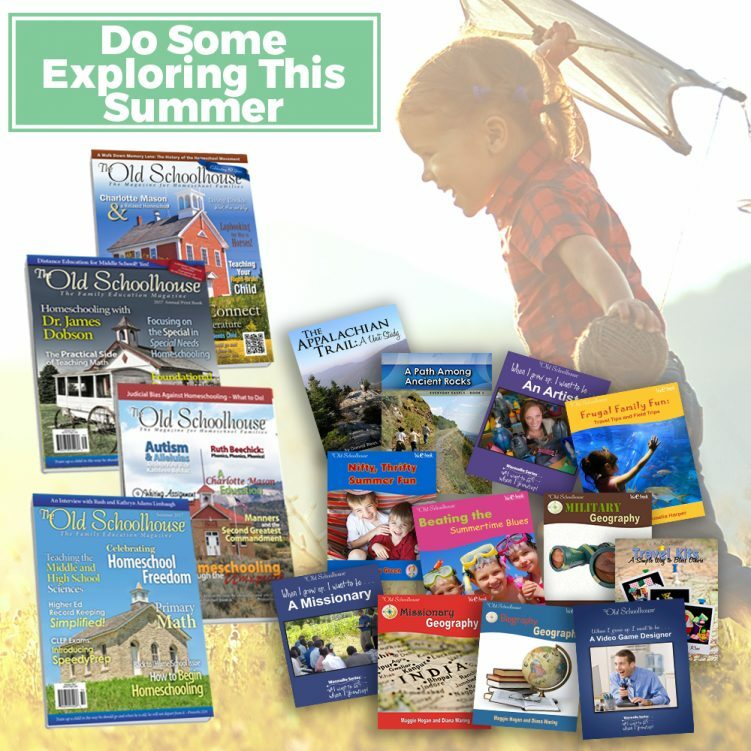 The Do Some Exploring This Summer Bundle includes outdoor activities, ancient rocks, art, and travel tips jammed into 12 eBooks and 4 beautiful print magazines. Updated and revised with new stories, recipes, and more, Cranberry Christmas will show you how to use cranberries for your Thanksgiving and Christmas celebrations. 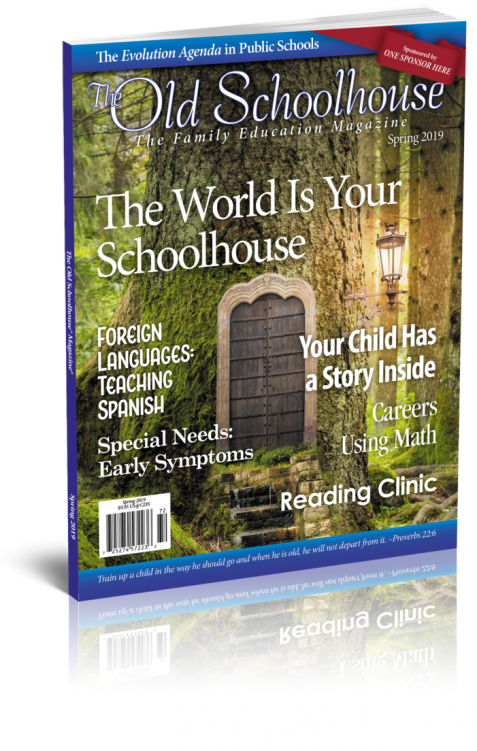 Plus enjoy special holiday lessons from SchoolhouseTeachers.com. 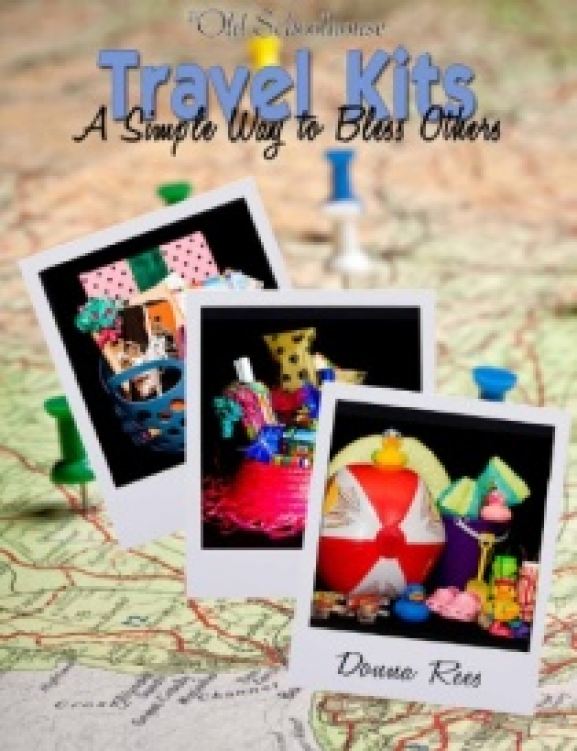 Instead of gritting your teeth and deciding you’re just going to survive that next long trip, the author challenges you to demonstrate a little ingenuity, and organization by making a travel kit!